Are you interested in creating a website for your company or organization? If so, we can help you! Ascent Solutions has a long history of web design, development and maintenance. We can get you off the ground, or simply give your current site a facelift. 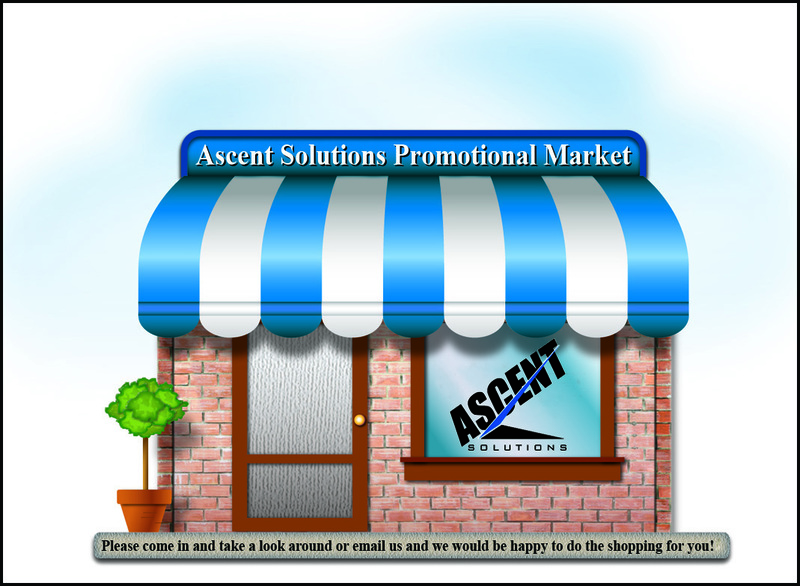 Ascent Solutions specializes in distinctive, highly functional, customized web sites. Clients can expect visually creative and functionally impressive web sites that promote their business, organization, or association. Our web design, in conjunction with our graphic design services, provide our clients with one-stop shopping when looking for a powerful internet presence. Ascent Solutions provides web site submission services which promote websites to the ever increasing number of search engines on the internet. This service evaluates a web site and devises ways to make it "search engine friendly". The web site is then modified to yield better results in today's most popular search engines. Finally, your web site will be submitted to over 300 major search engines. In addition, Ascent can suggest and configure fee based search engine advertising solutions to fit your needs and your budget. 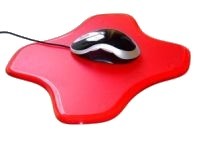 Please come in to our Promotional Market and take a look around!